The Backwoods Engineer: And How Did that "Weapon-Free Zone" Work For Ya? And How Did that "Weapon-Free Zone" Work For Ya? 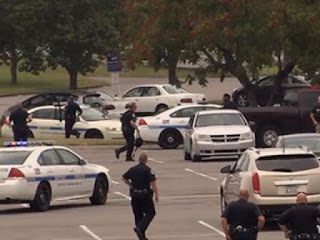 Breitbart News previously reported the August 5 hatchet and firearm attack inside a movie theater in the Nashville [TN] suburb of Antioch. The Tennessean reports that the precise theater was Carmike Hickory 8 Cinema. We can now report that Carmike Cinemas has been boycotted over their gun free policies in the past. Moreover, those same policies were praised by Newtown Action Alliance; a gun control group which formed a week after the heinous December 2012 attack on Sandy Hook Elementary. Thank you for your inquiry concerning Carmike’s policy on the possession of firearms within our theatres. The events in Aurora, Colorado have placed a renewed emphasis on safety and emergency protocols at all of our theatre locations. Like many movie exhibitors and other retail businesses, Carmike does not allow weapons of any kind, including firearms, into our theatres, except for weapons carried by law enforcement and other security personnel. This policy was in effect prior the recent events in Colorado and remains our policy going forward. 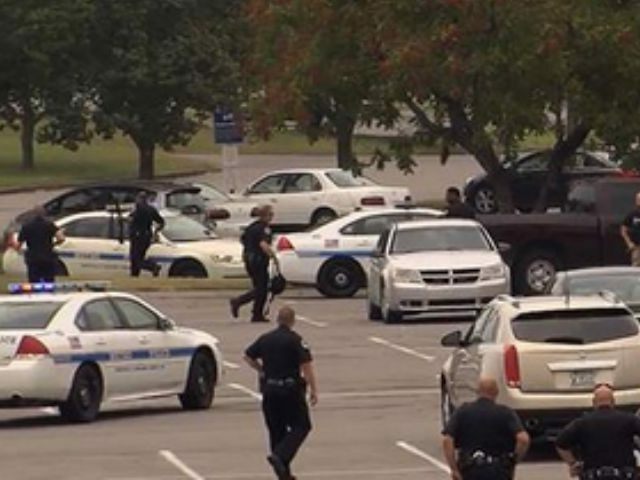 Note the prohibition against “firearms” and “weapons of any kind.” Yet according to The Tennessean, the Carmike Hickory 8 attacker had pepper spray, a hatchet, and a gun. On the other hand, law-abiding citizens who adhered to the corporate ban on guns were defenseless. As we saw at the Grand Theatre in Lafayette, Louisiana, persons with ill intent are not hindered by gun and weapon-free zones. Instead, such zones make their attacks easier. The last 9 mass shootings have been ALL ''GUN-FREE ZONES!'' At least 159 people killed and over 150 people injured. And for what? So the God-hating Progs can feel good about themselves, while they die waiting for the police? Not me. I either won't go, or I will ignore the sign. I really condemn the attack on this gun free or weapon free zone!! If this sensitive area is not even secured then how would be the rest of the area of common people secured?